UPDATE to this weekend’s event! 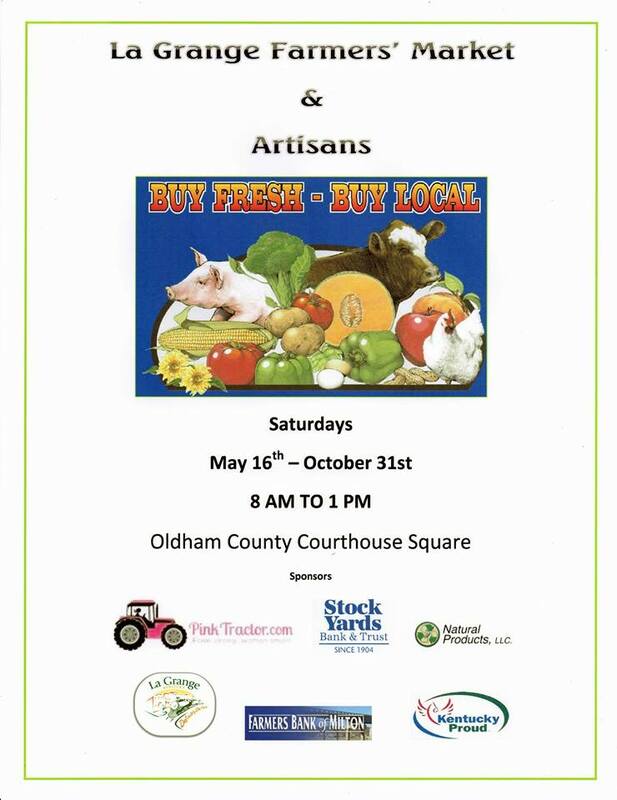 UPDATE: Weather permitting, we will be setting up at the La Grange Farmers’ Market & Artisans​ this coming Saturday, on the square in downtown Lagrange, KY from 8 AM to 1 PM. Should the weather turn sour, we will relocate to Karen’s Book Barn​. Either way, it’ll be a great day to come out and shop local, so spread the word!! Next > Arr you near Lexington, KY?